Colton has had asthma his whole life. It seemed to be improving as he got older. 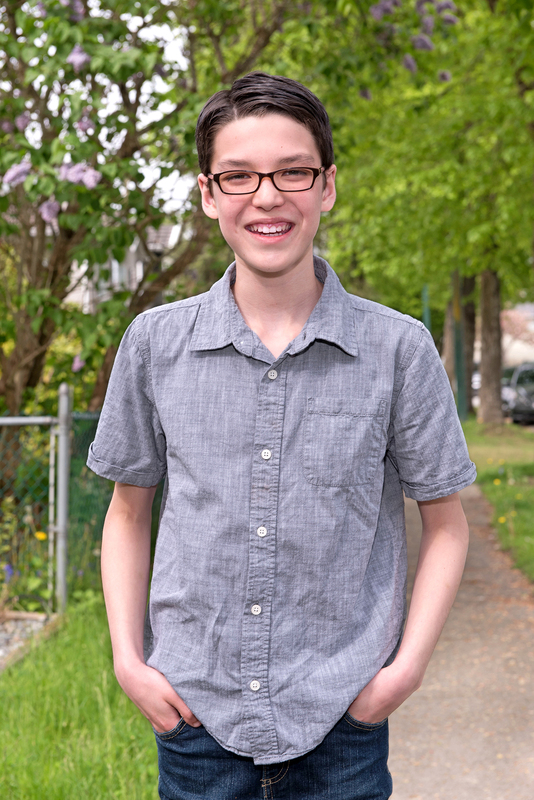 On December 19, 2015, Colton’s dad had taken him to BC Children’s Hospital during an asthma attack and as they approached the registration desk, Colton had a cardiac arrest and essentially dead for several minutes several minutes. This resulted in an anoxic/ischemic brain injury. Once revived, Colton had a significant left-sided hemiparesis which made it difficult for him to control the muscles in his hand, arm and leg. Colton also had visual impairments which made him unaware of things in his left visual field. His had also developed slurred speech and cognitive challenges, making it difficult to problem solve and process information. After briefly receiving inpatient and outpatient therapy at Sunny Hill Health Centre, Colton was admitted into CBIPCY and received key services including occupational therapy, physiotherapy and speech and language therapy. Over the course of six months his coordination, strength, balance and endurance improved and he also learned strategies to improve his organization challenges and the ability to visually sort his environment again. Colton and his Educational Assistant were coached on how to work more productively and supportively together, which helped decrease some of the anxiety related to his injuries. By May 2016, after a gradual start, Colton had returned to full time French Immersion successfully. It is Colton’s personal determination and drive that made his recovery happen in record time. He took personal responsibility for practicing his exercises and implementing the strategies offered to him. 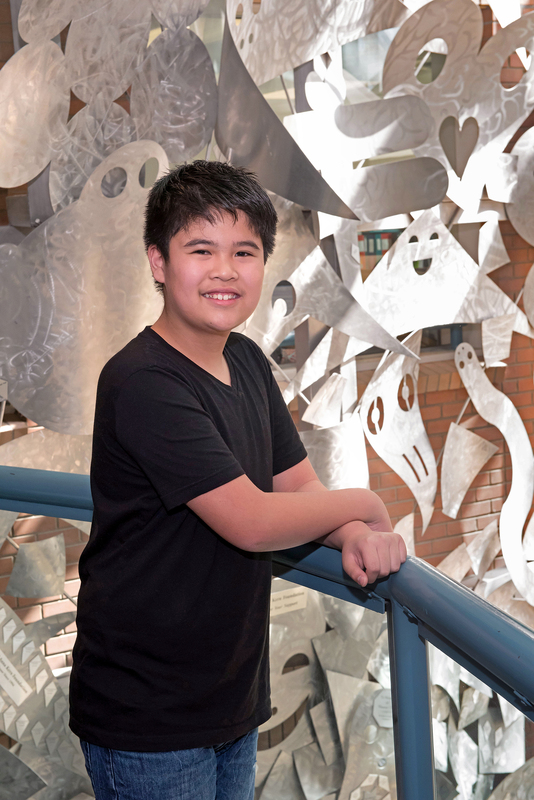 Like many other 11-year-olds, Colton loves all things Star Wars, enjoys playing video games and building Lego. Before his injury, Colton was actively involved in curling, swimming and karate and because of the support of CBIPCY, he has the ability to participate in these activities once again. Colton’s parents have one simple wish for their son: to live a long, happy and productive life; to succeed in reaching his goals and fulfilling his dreams. Colton, the BC Centre for Ability congratulates you on being a 2017 Hero of Ability award recipient. Well deserved.